Wishing you a joyous, safe, and festive holiday season! Thank you for your patronage in 2014! 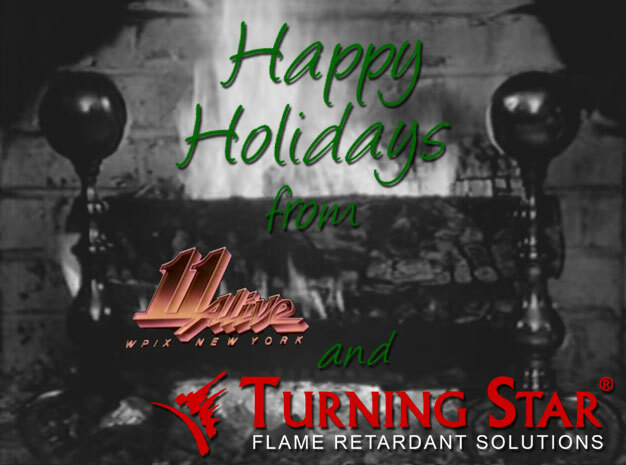 We look forward to working with you for all of your flame retardant needs in 2015.